Federal prosecutors in Hillsborough County have begun to toughen penalties for fentanyl traffickers as part of a nationwide program called "Operation Synthetic Opioid Surge." Attorney General Jeff Sessions announced the Surge pilot program during a stop in Concord this summer. It targets 10 U.S. counties with high rates of opioid overdose deaths. Hillsborough County, which includes the cities of Manchester and Nashua, was selected during an application process. Surge dramatically expands the kind of case that lands in federal court, to include "readily provable" distribution of any amount of opioid. Assistant U.S. District Attorney Seth Aframe says this broader oversight means that the Hillsborough federal court is no longer just a place for big-time drug dealers. "Now we will prosecute smaller cases," he says. "So for example, a person may ask for a ride to go pick up drugs from a source city, and on the ride back the payment is to provide their driver with some drugs. Under the Surge program, we would probably prosecute that case." 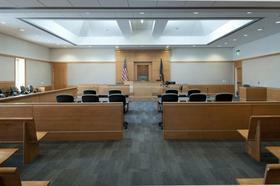 Punishment in federal court tends to be tougher than in state court. "We're hoping that over time if we get repeat offenders, they will assuredly have convictions and be subject to much more substantial penalties," says Aframe. Aframe says there is still an option under Surge to refer offenders to the LASER docket, the rehabilitative program that funnels people charged with federal crimes into a drug treatment program rather than prison. Copyright 2018 New Hampshire Public Radio. To see more, visit New Hampshire Public Radio. 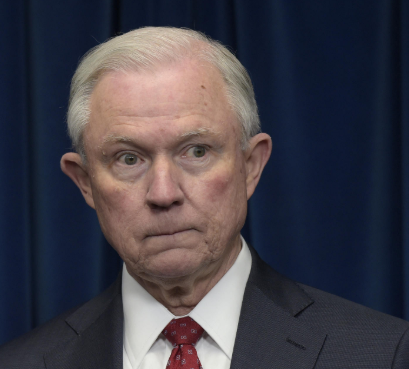 Speaking at the U.S. District Court in Concord on Thursday, Attorney General Jeff Sessions announced a surge in federal enforcement efforts around synthetic opioids. The fallout from a scandal involving the state drug lab in Amherst, Massachusetts, may be nearing an end, but not before even more affected cases are identified. 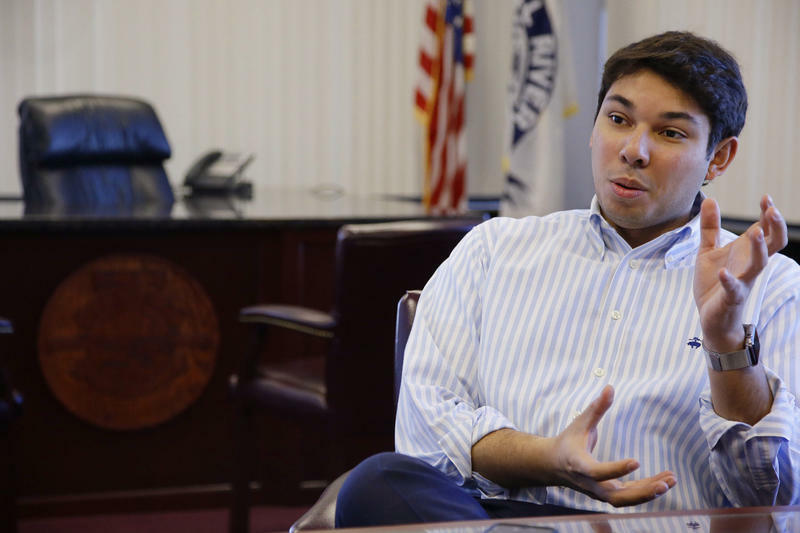 Jasiel Correia II, the 26-year-old Democratic mayor of Fall River, was charged Thursday with defrauding investors in his company of hundreds of thousands of dollars in order to finance a “lavish lifestyle” that included a Mercedes-Benz, designer clothing and adult entertainment. In Massachusetts, two-thirds of offenders who are incarcerated have been in prison or jail before. One program in Worcester has been serving ex-prisoners who are coming back home, in an effort to bring the rate down.